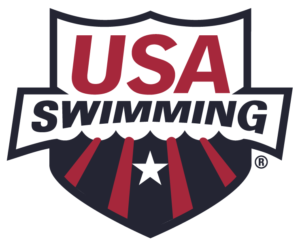 SwimMAC Carolina won the overall team championship at the Speedo Junior National Championships at the Nassau County Aquatic Center in East Meadow, NY. SwimMAC women finished on top in the women’s standings while the SwimMAC men finished third. Olivia Carter of Enfinity Aquatic Club won the women’s 200 Fly and placed second in the 100 Fly and 200 IM. She also finished fourth in the 200 Free, finishing number two in the women’s high point standings. 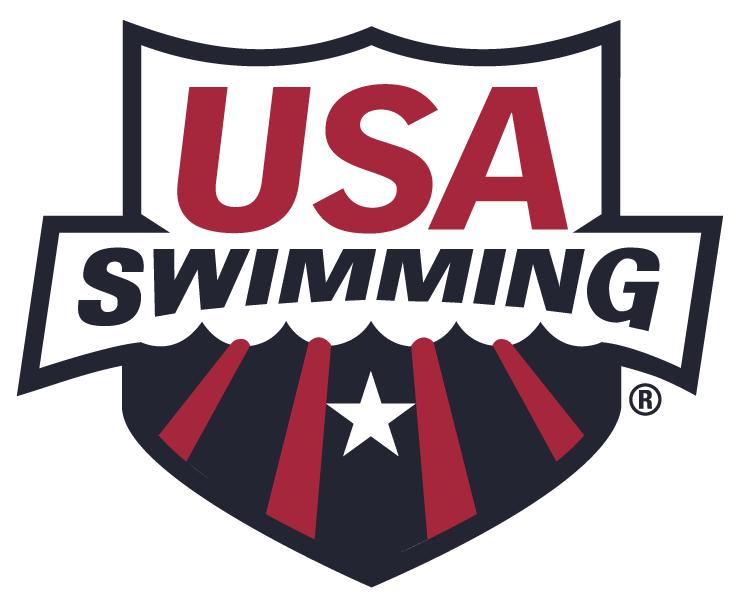 Below is a recap of the meet from the USA Swimming website, along with a link to the complete results, team standings, and high point standings.